Brian Garvey alongside a well-known Wolverhampton landmark – with an even more famous one in the background. Far from the Commonwealth Games in Glasgow, a long-standing former Wolves coach is still buzzing after his own success in the pool. Brian Garvey has just included Molineux in a visit back to the West Midlands but it was in one of the further corners of the Commonwealth – in Australia – that he found himself causing a major splash. The 77-year-old competed in the 75-plus age category of his adopted country’s National Masters Swimming Championships and registered three first places, five seconds and a fourth. It was his best ever competitive performance and underlined his commitment to the sport that has taken over from football for him. 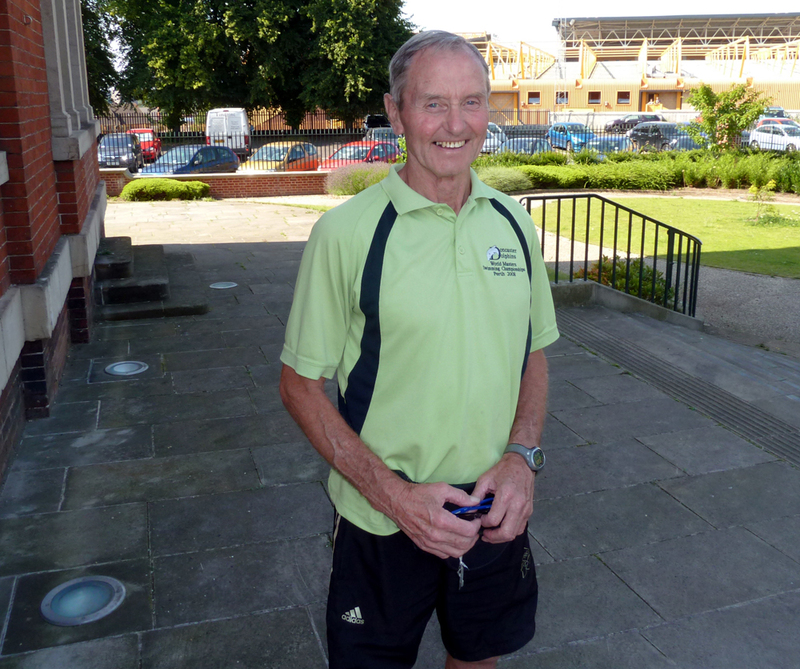 “I took it up competitively in about 1990, when I lived in Adelaide, and train regularly at a club near Melbourne,” he said when we met a few days ago in what older readers will still know as the Molineux Hotel. “I went to the World Masters Championships when they were in Perth a few years ago and some members of our club have recently been at the same event in Canada. “It all seems worthwhile when you achieve something like this. I was helped by the fact the Aussie Championships this year were a long way up in Queensland in Rockhampton, which probably kept the numbers of competitors down. There were only seven in my category whereas there are normally 10-15. Some would say that Masters is another word for Veterans. “My firsts were in the 50m butterfly, 100m breaststroke and 200m breaststroke. I’m normally best at the backstroke but I trained pretty hard before I went. Garvey, a Wolves coach appointed by Bill McGarry in 1974 on the recommendation of Brian Owen, has the Victoria State Masters in Melbourne in September as his next target. 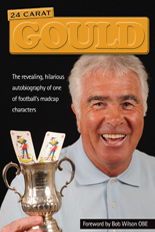 He is currently staying with a brother in Hull, where he has squeezed in a coffee with early 1980s Wolves midfielder Mick Matthews, having gone for the full nostalgia experience during his trip to the West Midlands last week. He was a guest of the landlady who looked after him for a while in his time at Wolves – the mother of one-time Wanderers youngster Gary Cutler and wife of the late Albion winger Reg Cutler, the man who dramatically scored an FA Cup winner for Third Division South side Bournemouth at Molineux in 1957. He also visited friends in Wolverhampton, planned a visit to the excellent Molineux Museum (unfortunately, it was closed that day) and even pored over match reports in old Express & Stars of the Wolves side he coached to the final of the 1975-76 FA Youth Cup final. 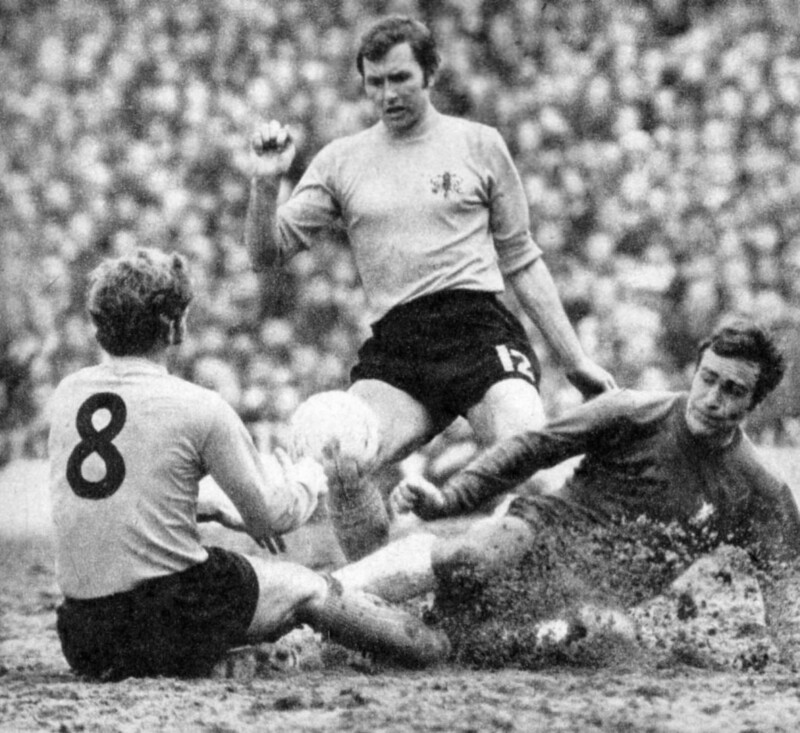 Brian (standing) appearing as sub for Watford against Chelsea in the 1970 FA Cup semi-final against Chelsea in the mud of White Hart Lane. Ron Harris is the opponent. 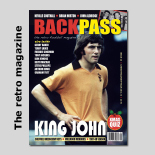 Youth development was his main concern in a Molineux stay that lasted until 1981 and readers may be interested in revisiting the http://www.wolvesheroes.com/2010/08/04/garvey-giant-killer-of-some-renown/ article we wrote after meeting him for the first time in 2010. As a centre-half, Garvey appeared in 232 League games for Hull from 1957-65, some 180 for a post-McGarry Watford and 77 for Colchester, where he was a team-mate of Owen’s. Having called on mates in San Francisco on the way over here and then gone to see a niece in North Carolina, he has fixed his departure date from the UK for August 13. Posted on: Tuesday, July 29th, 2014.